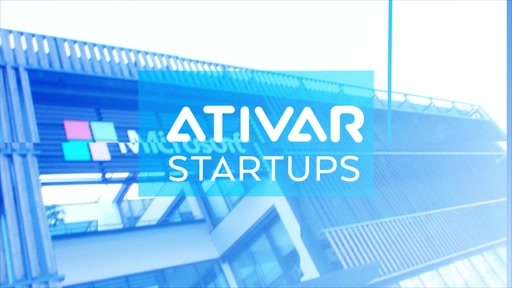 Ativar Portugal, the biggest event powered by Microsoft dedicated to innovation and entrepreneurship, is here! 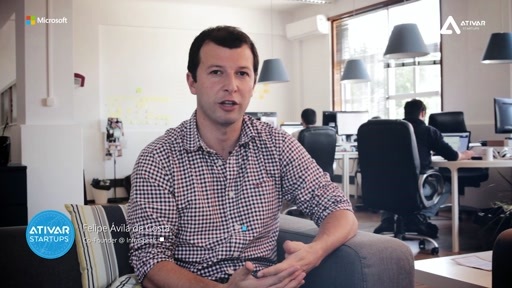 Join us on May 24th from 14h00 to 20h00 in the Open Sessions of Ativar Portugal Startups. 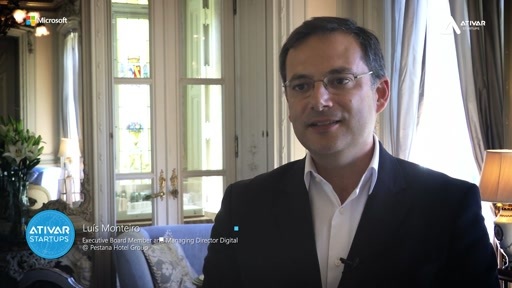 We are going to join the entire entrepreneurial ecosystem – startups, incubators, accelerators, venture capitalists, business angels, government representatives and, of course, Microsoft clients and partners – in one place only! The goal is to inspire and empower people, by showcasing the incredible and most innovative things that are being done as you are reading this. We will be having disruptive discussion panels, successful case studies and innovative sessions, all of them focused on deep tech. But, that's not all – we are betting on 40 hand-picked startups, ranging from AI to IoT to Machine Learning, to showcase what they are doing and how they are changing the world! Interested in everything innovation-related? Want to get to know the entrepreneurial community? 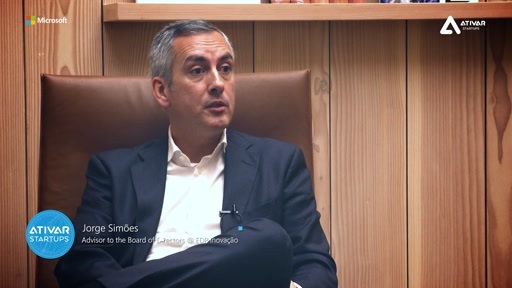 Searching for the answer of why Portugal is one of the biggest entrepreneurship clusters in the world? Then this is the event you need to attend so make sure you register. If you want to know more about what will happen during the day, check out the agenda and featured speakers here! The morning event sessions are invite only but you can watch them on livestreaming here.